GM cuts 13% off the retail price of Volt. 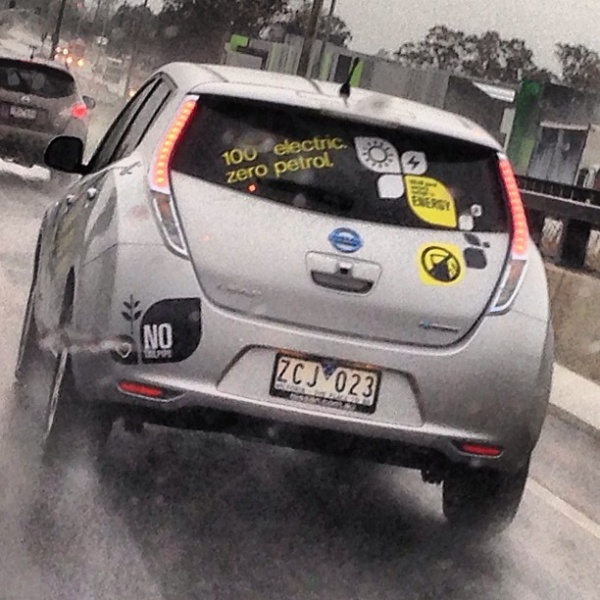 Next, Nissan Leaf? 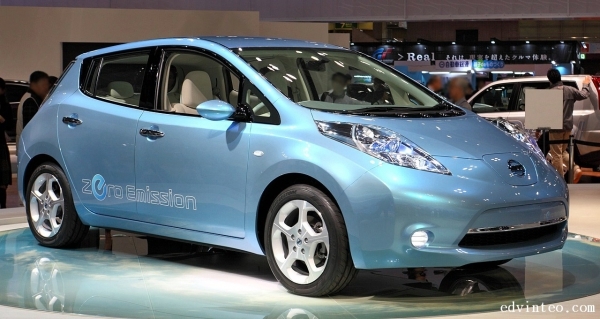 GM cuts 13% off the retail price of Volt. 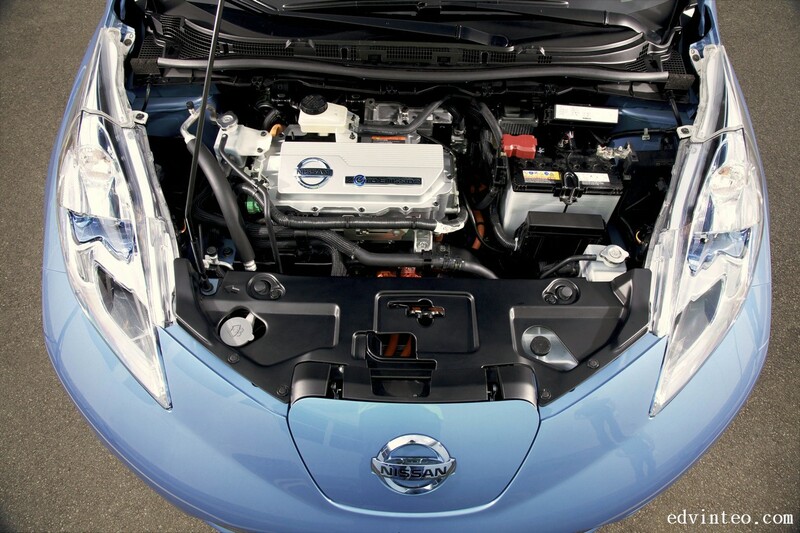 When will Nissan cut the price for Leaf? 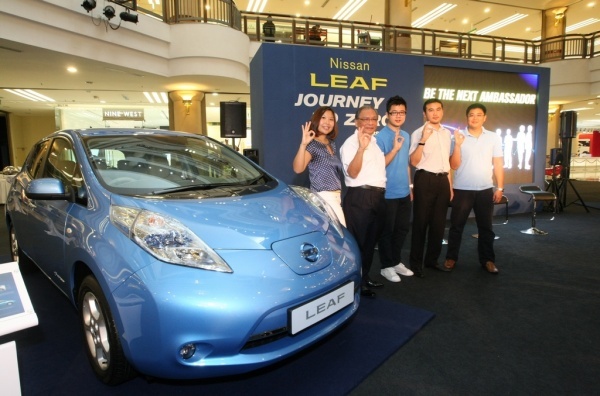 Edaran Tan Chong Motor Sdn Bhd (ETCM) is pleased to introduce the first 4 Nissan LEAF ambassadors –Daniel Yap, Jason Goh, Yoong Huey Yee and Rizman Harith Merican for its ‘Journey To Zero Emission’ program, the first program in Malaysia which involves a Nissan electric vehicle (EV). 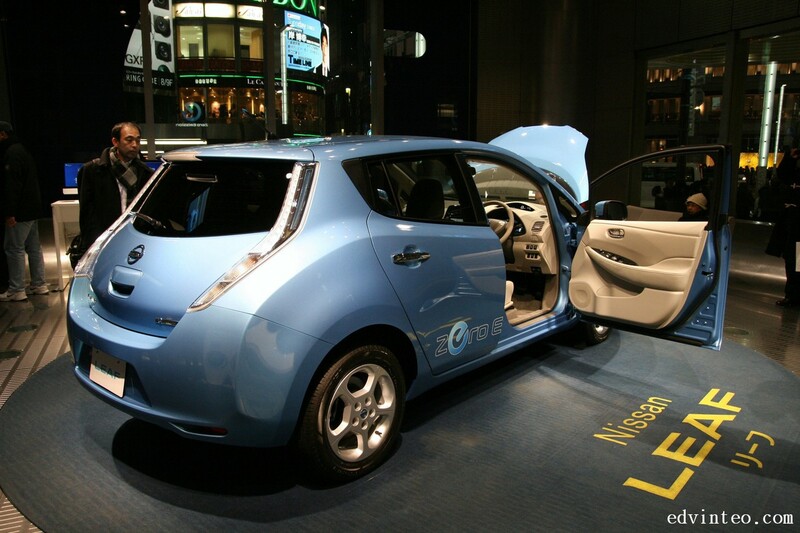 The ambassadors will be the first few to use the EV in their daily lives for up to 6 weeks. 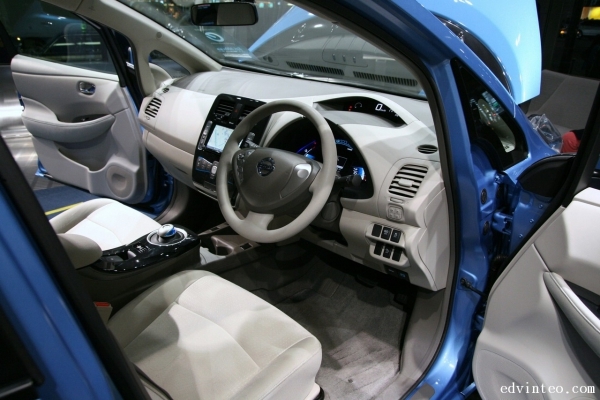 They will share their daily experience with friends and the public via different mediums such as video clips, write-ups as well as to provide valuable feedback to ETCM on the performance of LEAF in local conditions. The LEAF ambassador application is still open and the previous applicants still stand a chance to be selected. 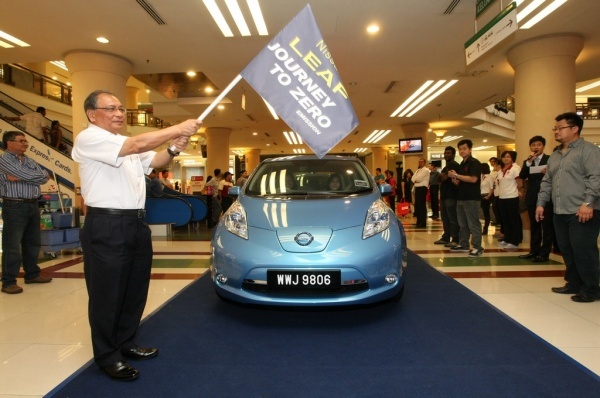 ETCM would like to have as many Malaysians experience the LEAF in real life situations to create a better understanding of the EVs. “Do not be discouraged if your application was not selected in the first phase. 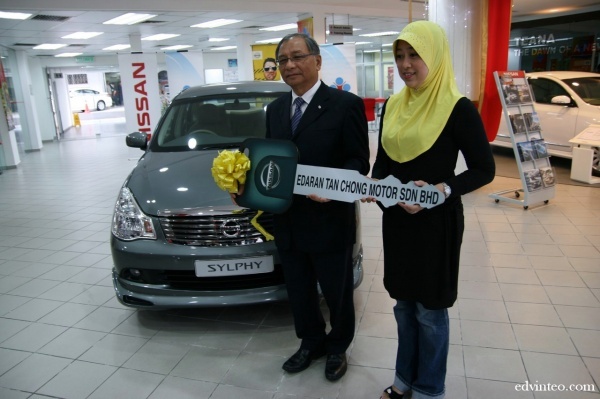 This program is ongoing and do submit your application fast as you may be the next ambassador!” added Dato’ Dr. Ang. 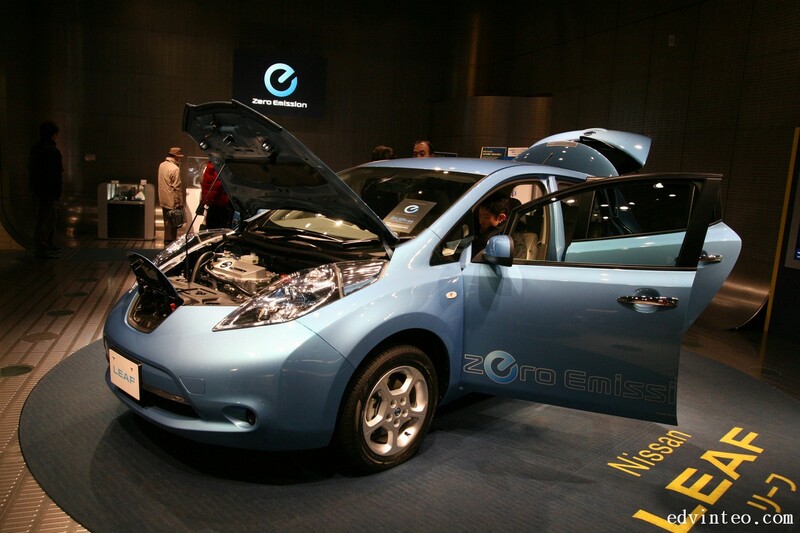 ETCM is proud to introduce the LEAF in Malaysia in its ‘Journey To Zero Emission’ to support the government’s green direction, and also Nissan’s commitment to be the global leader in zero emission mobility.